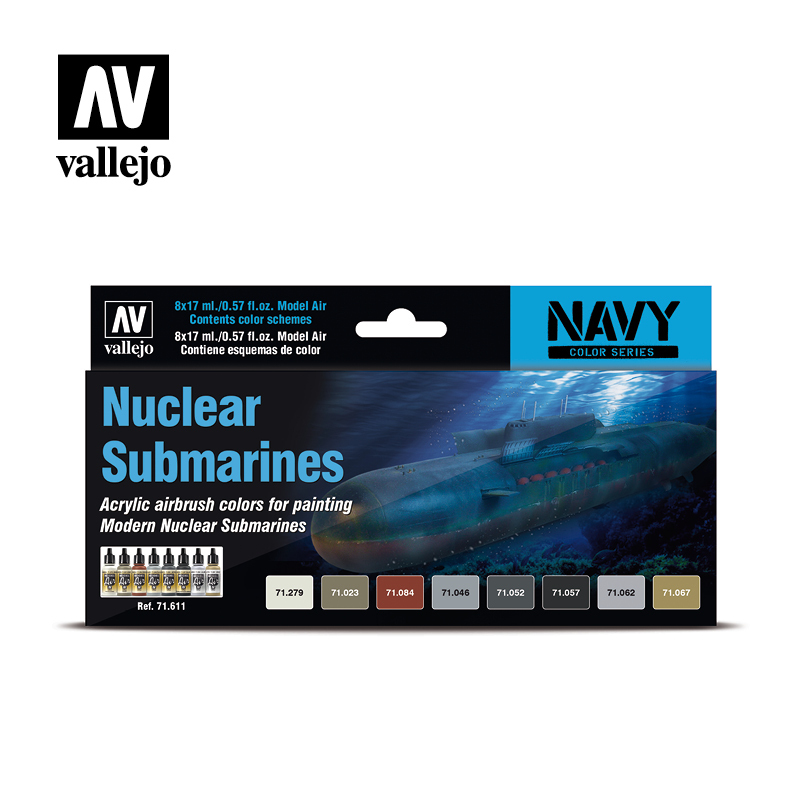 The Vallejo Navy Color Series is a collections of sets designed to assist the modeler in the process of painting ships and submarines of the WWI and WWII. 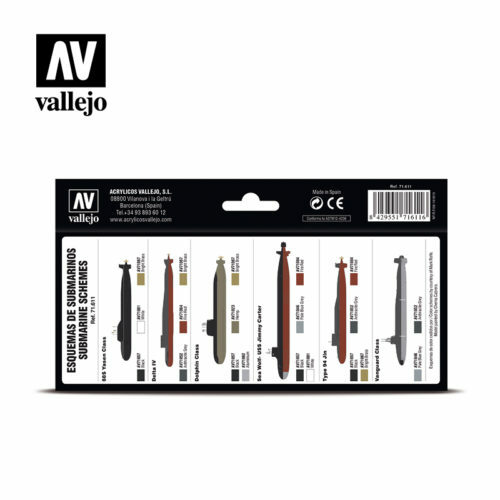 The colors have been formulated to reproduce faithfully the originals used according to military norms and nomenclatures and the particular operational theatre. 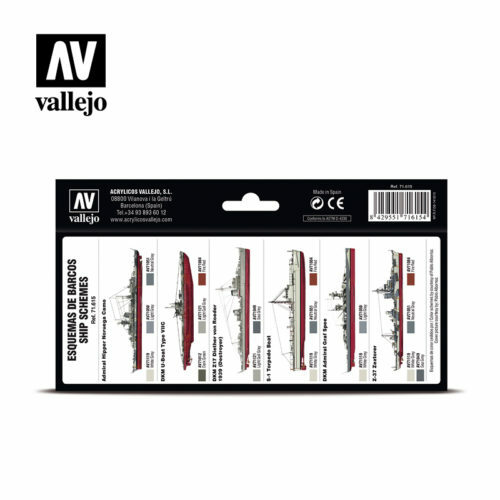 The assistance of historical and military experts has been of great value in the design and concept of these sets. 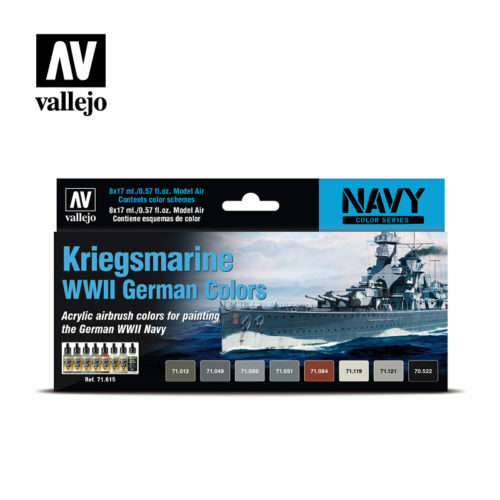 A selection of 8 colors for painting WWII war ships most common in service in Germany, such as submarines and support vessels. Many archives were destroyed in the last years of the war, however, color charts, issued in 1944, have been retrieved in which the colors were defined on the basis of the RAL (Reichsausschuss für Lieferbedingungen) color codes and their equivalencies. 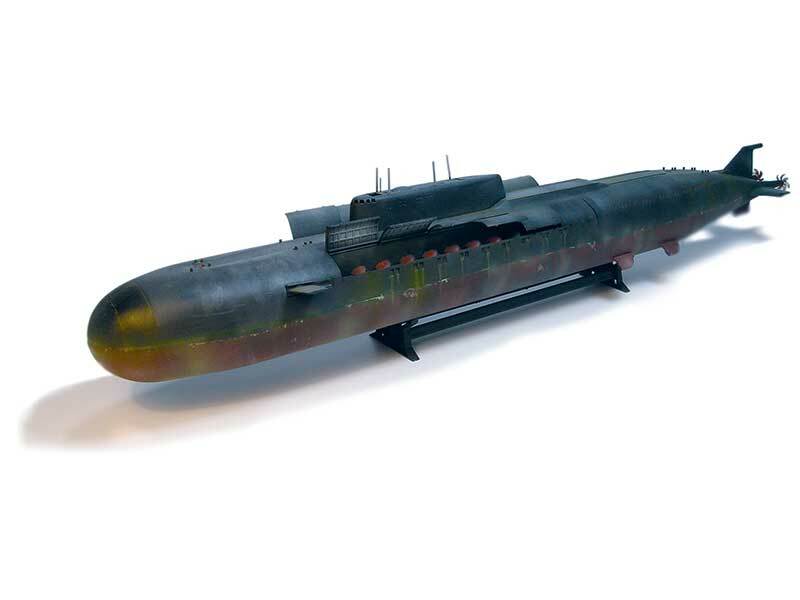 Some of the colors employed by the German Navy before the introduction of the RAL color system are defined by the shades most similar to the RAL classifications. With the updating of the RAL color charts in 1953, many references used during WWII have been eliminated, although lately – in 1976- there has been an effort to recuperate this information. The colors selected for this set are the closest possible to available historical references. The set contains 16 colors of Model Color in 17 ml. 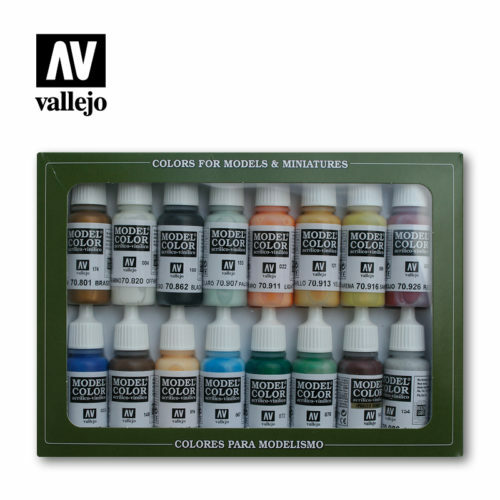 for painting models and miniatures. Each one of these sets has a specific selection of colors for painting ships, submarines, etc.